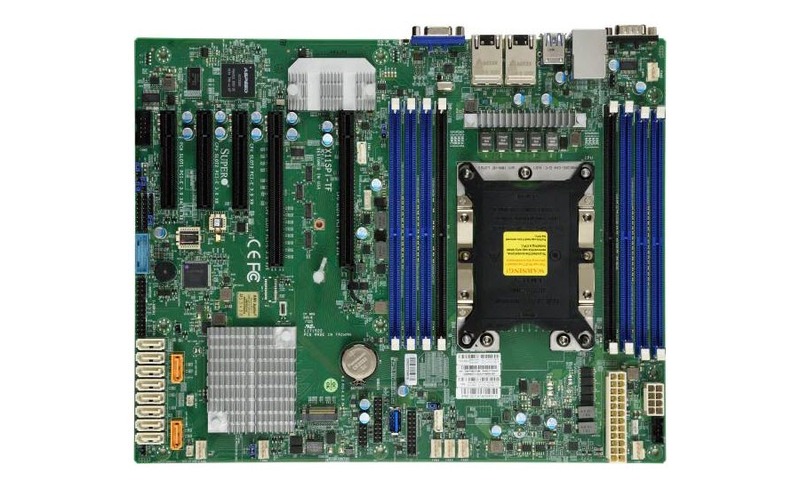 Supermicro's server motherboard MBD-X11SPI-TF-O offers industry-leading performance and scalability. It supports new Intel Xeon Scalable processors with up to 28 cores. A total of 8 DDR4 DIMM slots allow for up to 1TB (ECC 3DS LRDIMM) memory expansion. 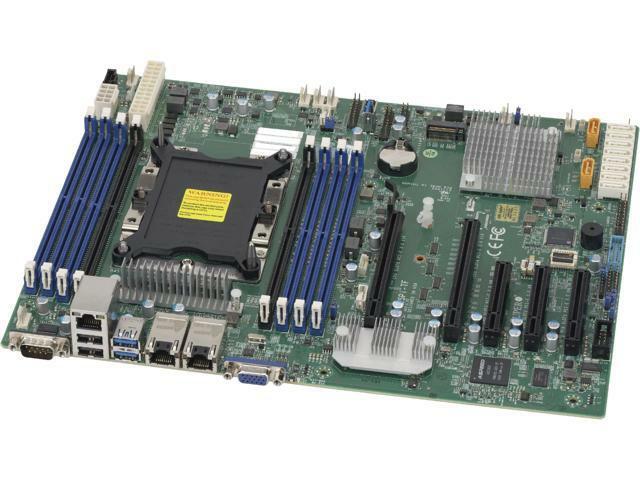 Together with 5 PCI-E 3.0 slots, 10 STATA 3.0 slots, PCI-E 3.0 x4 and SATA M2 interfaces, and two RJ45 10GBast-T ports, this motherboard delivers massive thread parallelism, data parallelism and memory bandwidth.